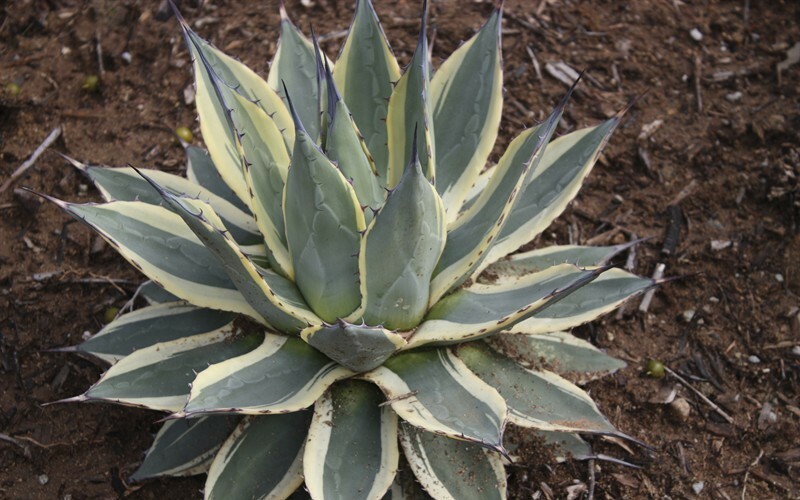 Agave Appalanta 'Cream Spike' is a slow and moderate growing succulent plant that can be grown in USDA Plant Hardiness Zones 9A through 11. It matures to an average height of 1 foot to 2 feet and an average width of 1 foot to 2 feet, depending on climate and other environmental factors. The foliage is yellow and light green in color. 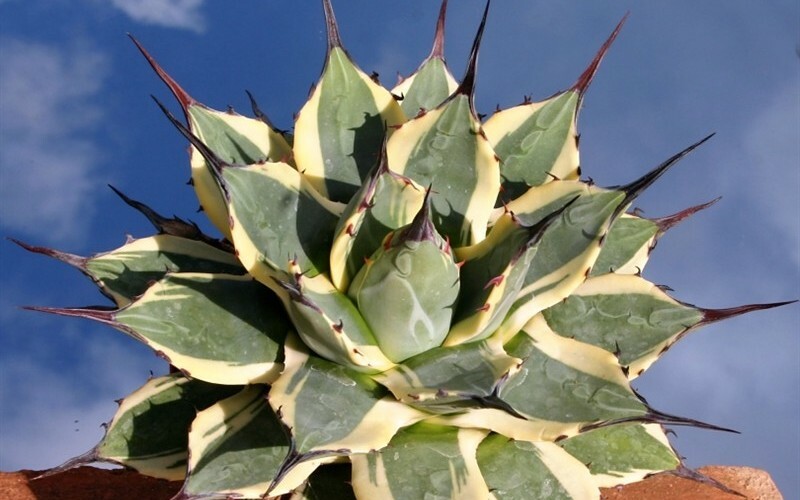 Agave Cream Spike can be useful in the landscape as a border or edger, as an accent or in landscape beds or islands and also in rock or xeriscape gardens, perennial gardens or shade gardens. Great plant, growing in my backyard and its doing great in the Texas heat!